Sounds like an easy recipe to do. Will have to try it soon. 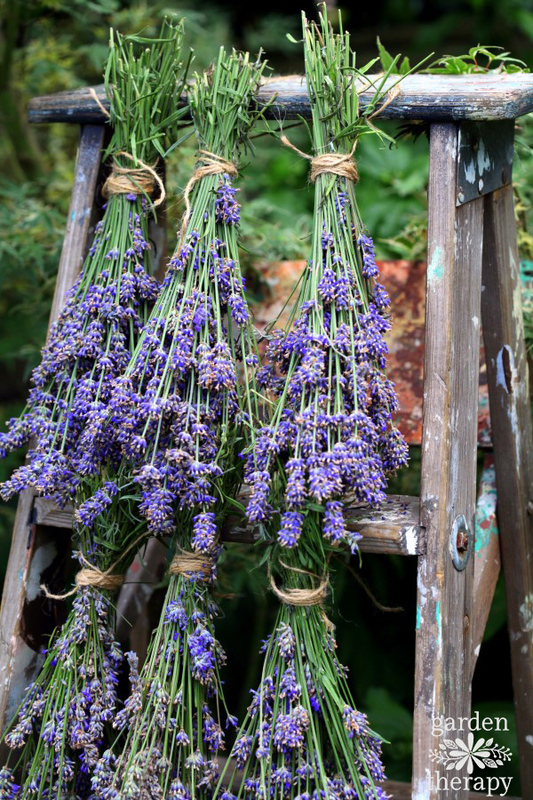 Love the smell of Lavender. Thanks for the recipe. Thank you for sharing this recipe. 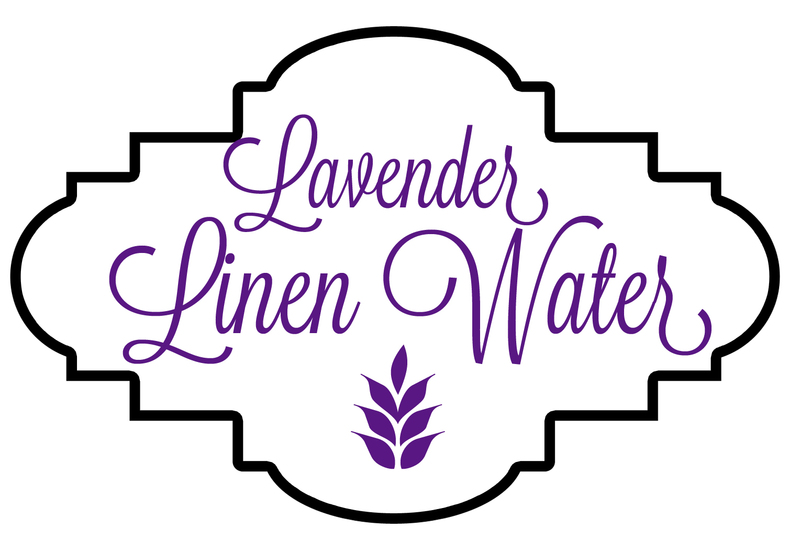 I have used lavender sachets and sponges with lavender oil on them in the dryer. But they get thrown out and lost by my family. I live where it is hot and I like to hang dry when I can. this will be perfect ! I found you at the delightful order link up party. Vikki, I want to try making essential oils, but it seems the recipes are either for infused oils or using s still. I’ll look through your link – maybe there is a great idea there to try! Thank you. I still use my Great Grandmother’s recipe for linen water. It has been copied and handed down through the years. Today with less ironing there is less call for this recipe. Originally linen water used alcohol, water, and herbs. 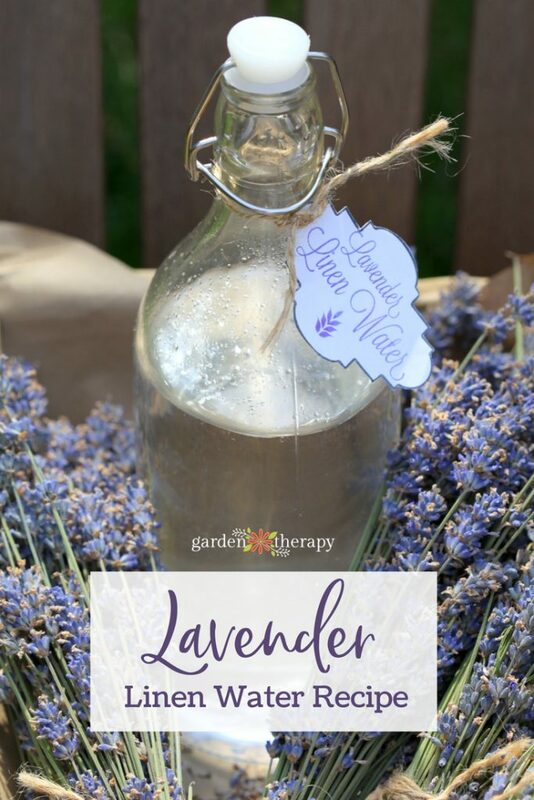 My Great Grandmother’s recipe states to take a bundle of cut lavender or other aromatic herb, a non aluminum pot, 1 gallon well water, bring water to a high boil, remove pot from heat, add herb to the water, cover pot and sit overnight. Strain water to remove herbal matter. 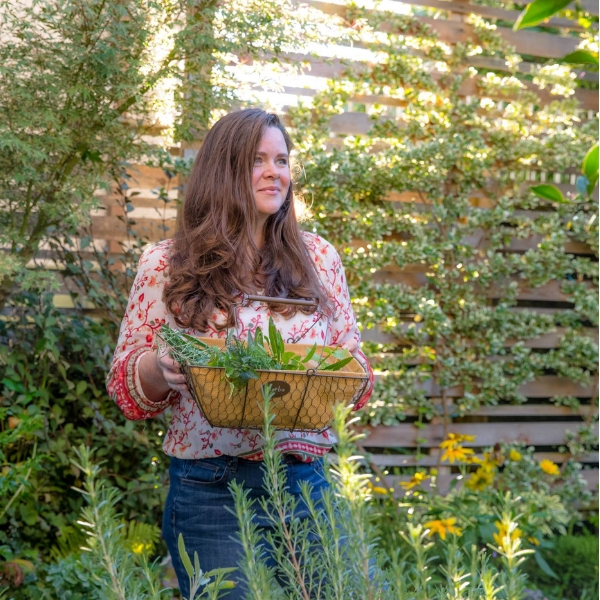 In the same pot with strained herbal water add 1 crock of local alcohol, mix well and transfer to canning jars for storage. Use liberally on linens to reduce and kill bedbugs, refresh bedding between washings, use on rugs and floor coverings to refresh between cleanings. Today I use 1 gallon distilled water, 1 large jar cheapest liquor, and 4 oz.of your choice of herbal. I like the use of witch hazel too. 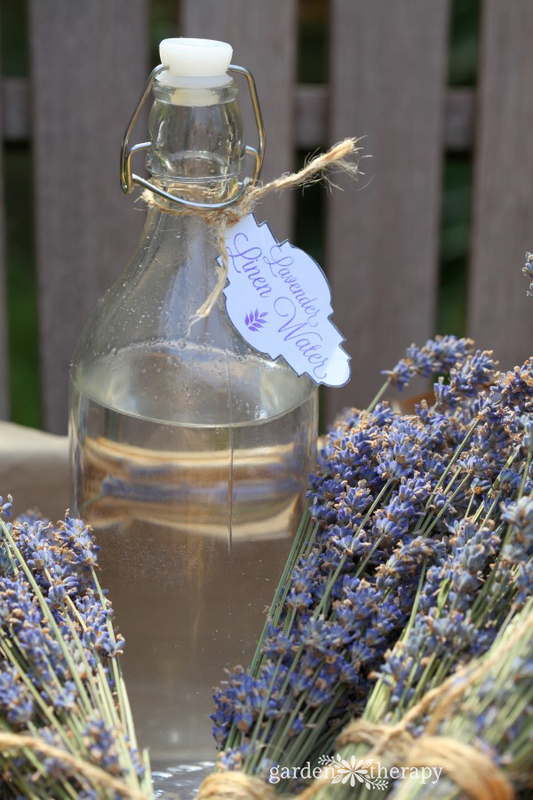 Please give example of a “carrier oil” when making your own lavendar oil recipe. Look for 100% pure essential oils (and avoid anything that’s labeled as a “fragrance” or “perfume” oil. Young Living Essential Oils has a a great lavender oil product that would enhance the spray, adding 3-4 drops to your recipe. Also, be aware of allergies in both yourself and pets – rub the top of the bottle of oil on the inside of your wrist – you will notice pretty quickly if you are allergic. 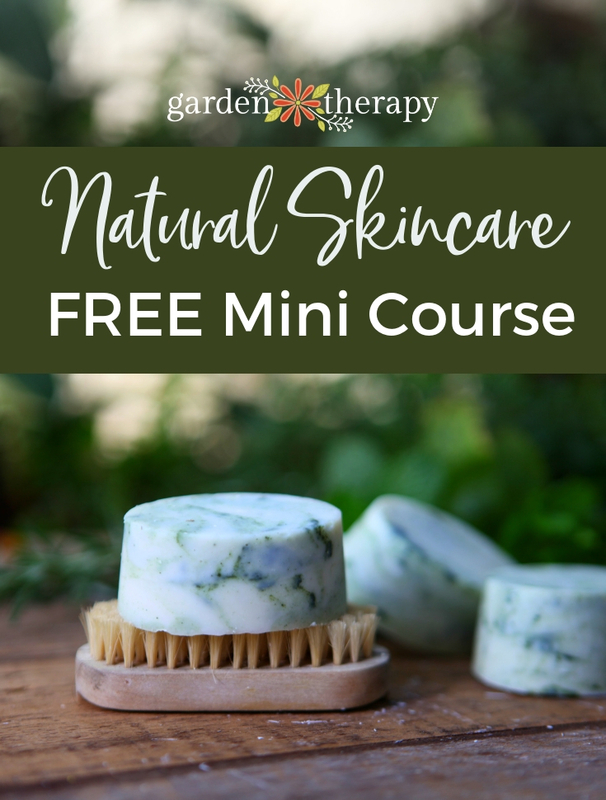 Best to buy 100% all natural. These may be ordered online.